More Big Fish – At Last! 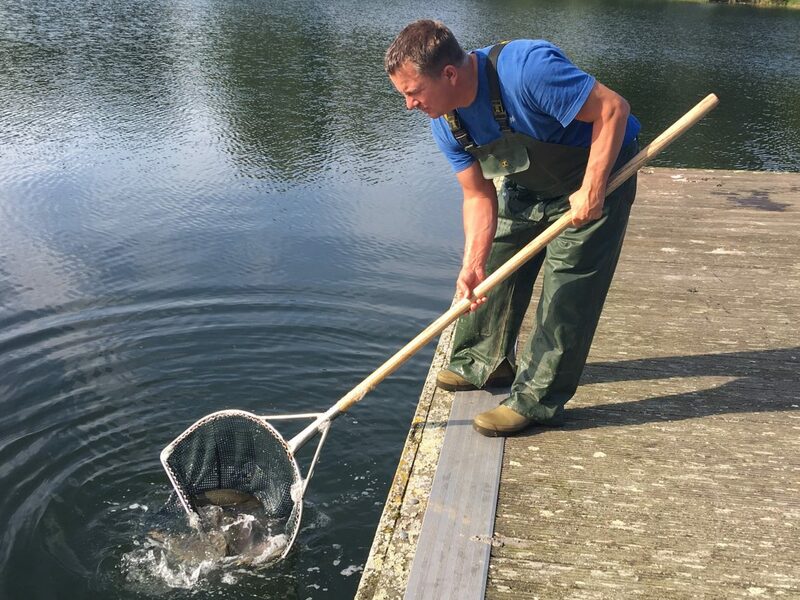 With very high water temperatures during August and September we suspended our stocking programme of larger fish, which are always the most susceptible to low concentrations of dissolved oxygen. However, with overnight temperatures now dipping and beginning to make a real impact on the lake temperature we have re-commenced the introduction of big fish with 50 rainbows of 6lb plus introduced today, 4th October. Another 150 of similar size are due to be introduced to give a real boost to sport during the cooler months.